No gold, no glory. 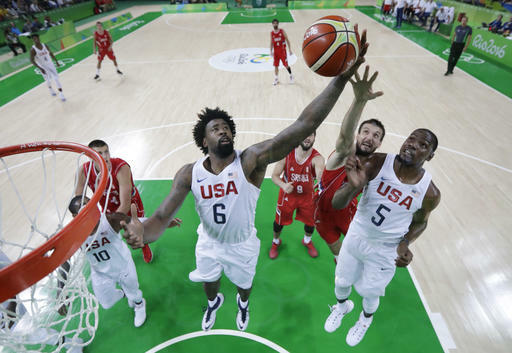 That's the way it is for the U.S. men's basketball team. The Americans, the standard in the sport since winning their first 63 games after basketball debuted 80 years ago in the Olympics, are either winners or failures. 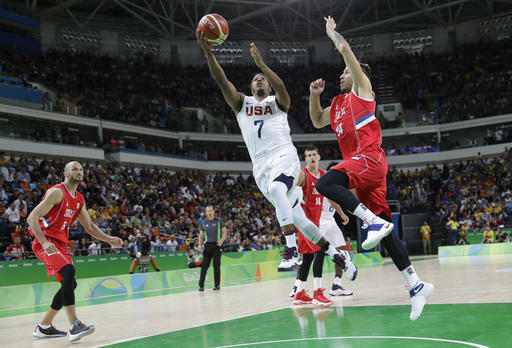 But these Olympics have been way too tough to believe they will end easily against tough Serbia at 3:45 p.m. Sunday. This U.S. team, less talented and experienced then the last two gold medalists, has already had four games decided by 10 points or less. And Serbia was one of those: The U.S. won 94-91 in pool play. Australia faces Spain for the bronze at 11:30 a.m. Mighty Italy looks tough to beat, but host Brazil has no plans of going down lightly at 1:15 p.m. as it plays for gold after their two-time defending champion women could not repeat. Fabiana and her team fell to China in a five-set quarterfinal match. 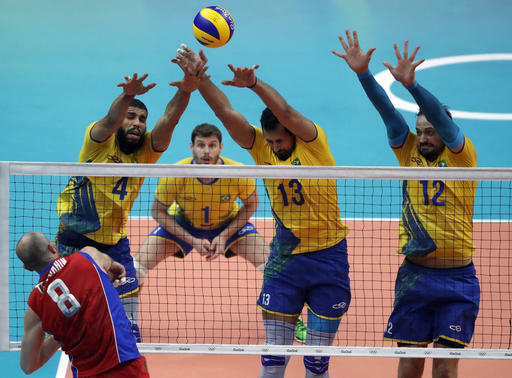 Brazil avenged a loss to Russia in the 2012 London Games gold-medal match with a straight-set victory Friday night. The Brazilians are in their fourth straight final and chasing their first Olympic championship since 2004 in Athens. The United States plays Russia for the bronze at 9:30 a.m.
Ghirmay Ghebreslassie began running as a means to get to and from school. 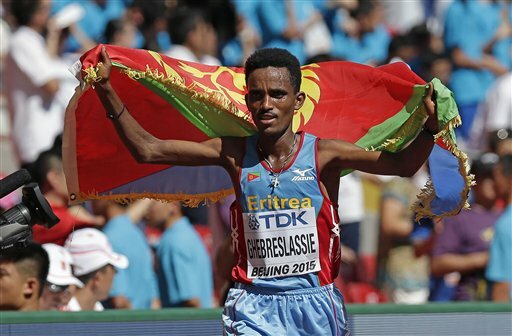 Now, the world champion is trying to earn the second Olympic medal in Eritrea's history. It won't be easy with a field that includes defending champion Stephen Kiprotich of Uganda. Keep an eye out for American runner Galen Rupp, who won at the Olympic trials in his first competitive marathon. The runners begin their trek at 9:30 a.m.
American middleweight Claressa Shields goes for her second straight boxing gold medal at 2 p.m. 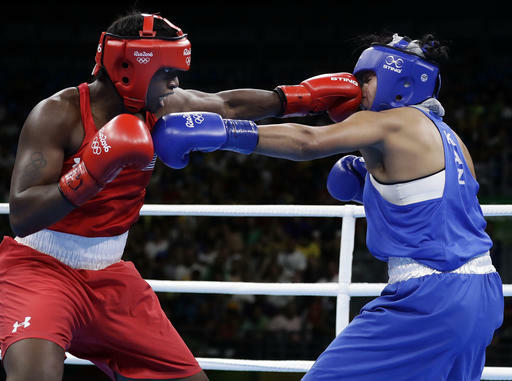 The dominant woman in her division, the 21-year-old hasn't lost a fight since the London Games, winning two world championships and a Pan-Am Games title. She takes on the Netherlands' Nouchka Fontijn in the first of four gold medal fights. The main event could produce the other half of an Olympic golden couple. French fighter Tony Yoka faces Britain's Joe Joyce in the super heavyweight final at 3:15 p.m. Yoka's fiancee, Estelle Mossely, won gold Friday on her 24th birthday. Yoka cheered her on from the stands. The U.S. men's freestyle wrestling team is just about out of chances to win gold but it has a shot with Kyle Snyder, who will attempt to become America's youngest wrestling gold medalist. He faces Cuba’s Javier Cortina Lacerra. 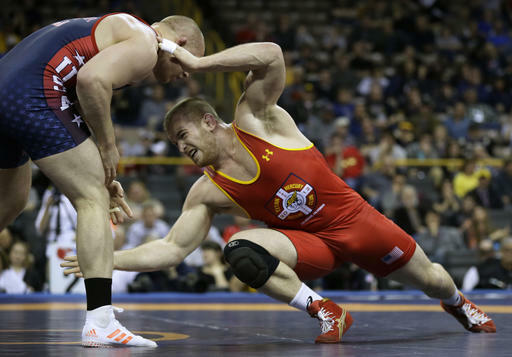 Snyder, who just finished his sophomore season at Ohio State, stunned the wrestling community in September by rolling to a world title at 97 kilograms. He followed it up by winning the NCAA title at heavyweight, then dropped three international bouts in the run-up to Rio before going undefeated at a World Cup in June. France is trying to win a third straight Olympic gold when the team faces Denmark at 2 p.m. 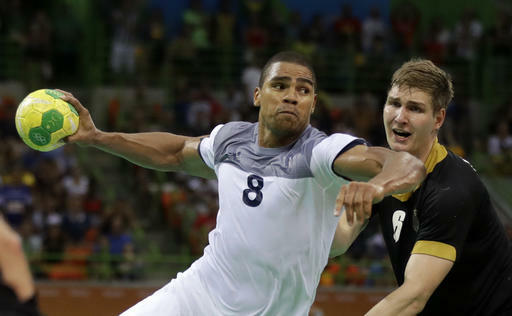 The Danes, who have never won an Olympic medal in men's handball, beat Poland 29-28. Poland plays Germany for the bronze at 10:30 a.m. Defending champion Jaroslav Kulhavy of the Czech Republic, world champion Nino Schurter of Switzerland and former world champ Julien Absalon of France are favorites in the men's mountain bike race at 12:30 p.m. 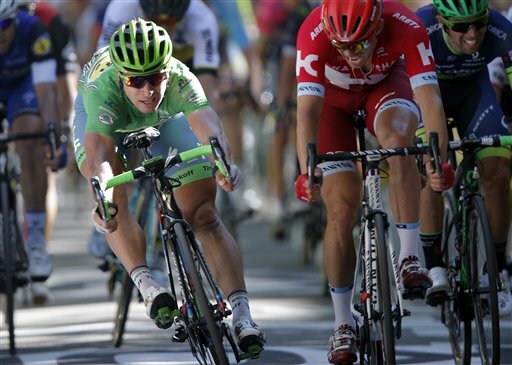 But the rider everyone will be watching is road race world champion Peter Sagan, who is fresh off the Tour de France. The popular Slovakian star chose to compete off road in Rio after deciding the road race course did not suit his style or abilities. 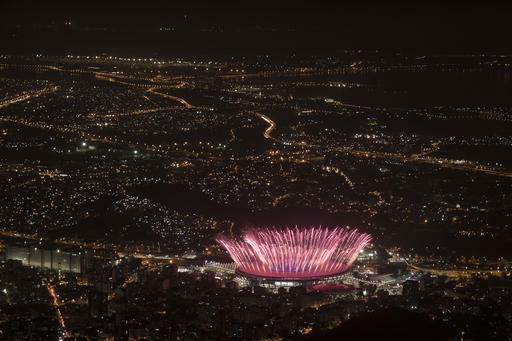 The Rio Games officially end with a closing ceremony that starts at 8 p.m. and is expected to feature mass choreography and a Carnivale parade, with samba legend Martinho da Vila and singers Roberta Sa and Lenine in attendance. There will be a passing of the torch to Japan for the Tokyo Games in 2020. IOC President Thomas Bach is to reflect on the games, athletes will parade _ with gymnast Simone Biles carrying the U.S. flag _ and there's sure to be plenty of fireworks. Like the opening ceremony, there will be massive images projected around the stadium.